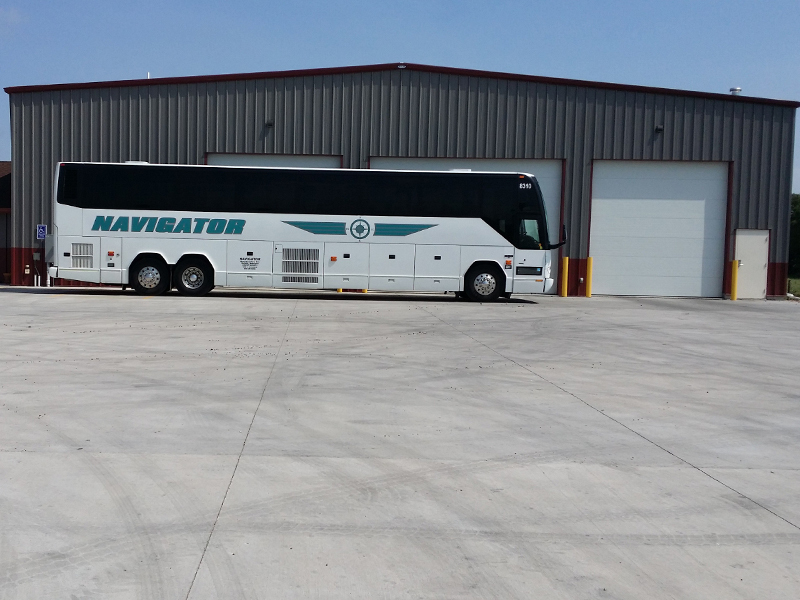 Navigator Airport Express is an affordable airport shuttle service that provides transportation to Eppley Airport in Omaha, Nebraska. 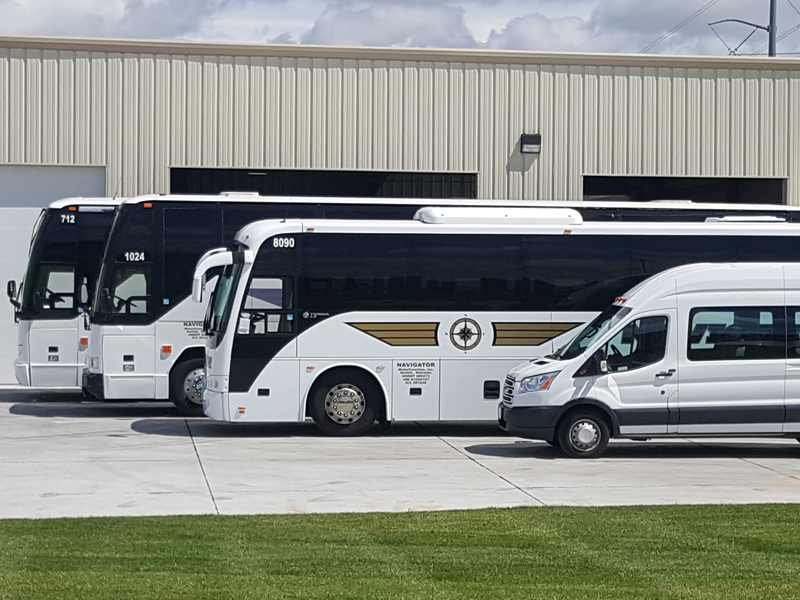 Six shuttle trips are available each week between Kearney, Grand Island-Hastings, York, Lincoln and Omaha. 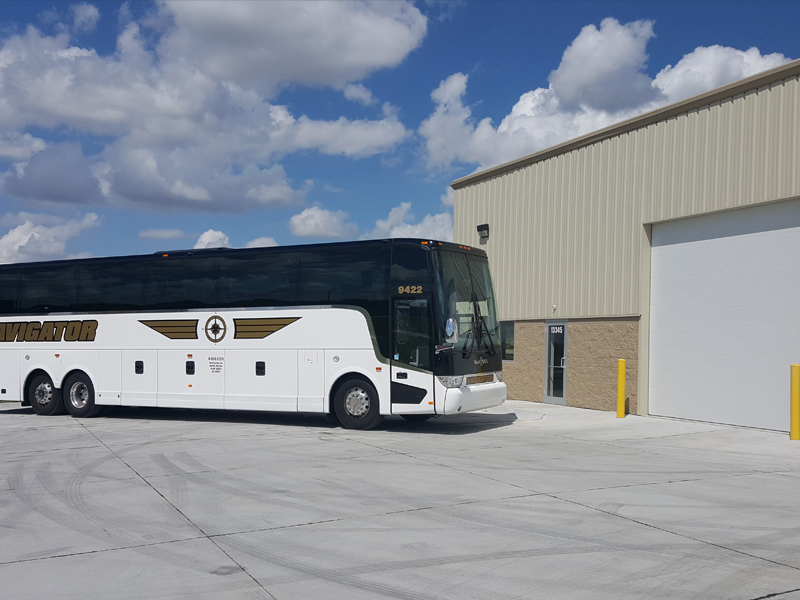 This comfortable, air-conditioned, stress-free, full service bus has experienced drivers to get passengers to their flights on time.